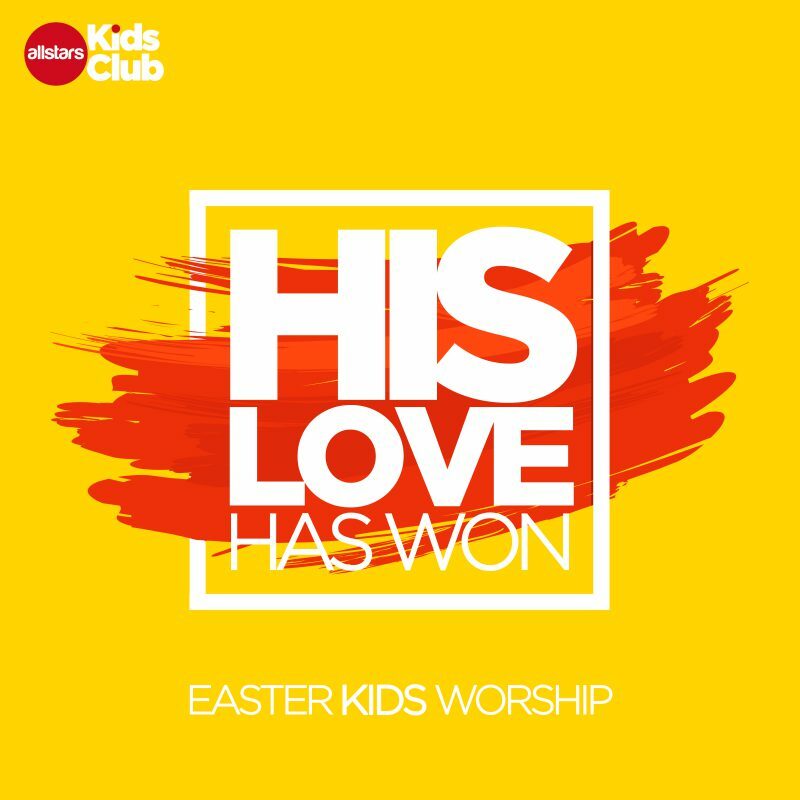 Our BRAND NEW Original Easter Song: His Love Has Won. This is a new song written especially for this Easter for children and families. Perfect for sunday school, churches, family celebrations, events and schools. The song will also be available for download on iTunes, Amazon and many more.